For years, Vincent Mays has dedicated his personal time to volunteer work and charity. 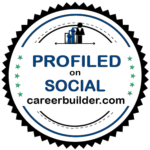 Tying in with his foundation as a Mental Fitness Consultant, Vincent Mays has primarily volunteered with organizations and charities centered around mental health. He is particularly passionate about initiatives like The National Alliance on Mental Illness (NAMI), This Is My Brave, Inc. and Project Semicolon. Recently, Mays has been compelled to participate in charities focused on human rights and resource accessibility. In particular, gearing up to work with Water.org really opened his eyes to the debilitating disadvantages of being impoverished. Families living in poverty are denied basic necessities like food and water — but it goes so much further than that. 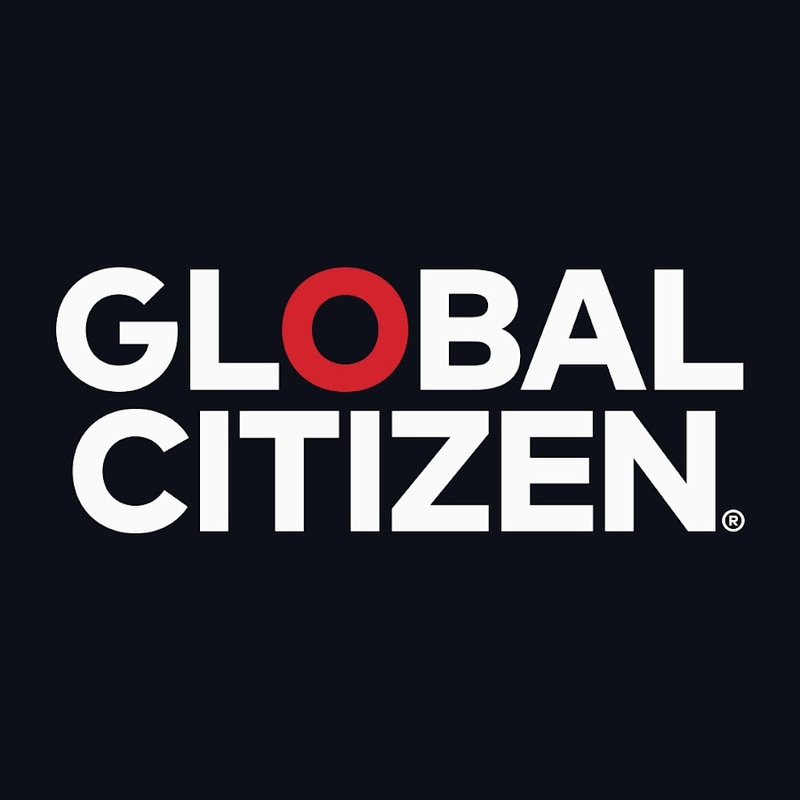 Recently, Vincent Mays discovered the organization Global Citizen, an international organization with a core message of ending extreme poverty. This global initiative has been on the charity and philanthropy radar since 2011. The organization is striving not only to empower others through lessons on poverty, but thriving in making a genuine impact on the world. With over 656 million Global Citizens backing the charity, these volunteers are making a serious difference in the fight to end extreme poverty. 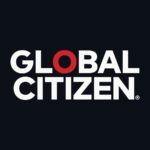 Global Citizen resonates the concept that anyone can make a difference with access to a solid platform. The organization aims to stand as that platform in particular by giving volunteers a voice to reach impoverished individuals. The main goal of the movement is to demolish extreme poverty, throughout the globe, by 2030. It’s an incredible feat to take on — but the Global Citizens maintain the positive attitude required to achieve this goal. That’s what initially attracted Mays to the initiative. As a Mental Fitness Consultant, Vincent Mays is a firm believer in mental toughness, a concept that he preaches to all of his clients. Global Citizen is proof that this concept is powerful, productive and possible.